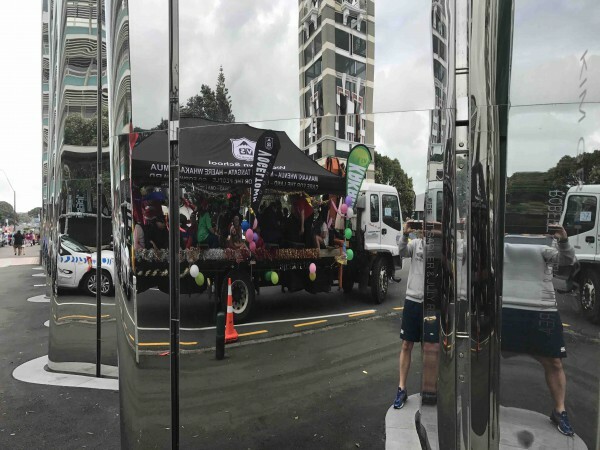 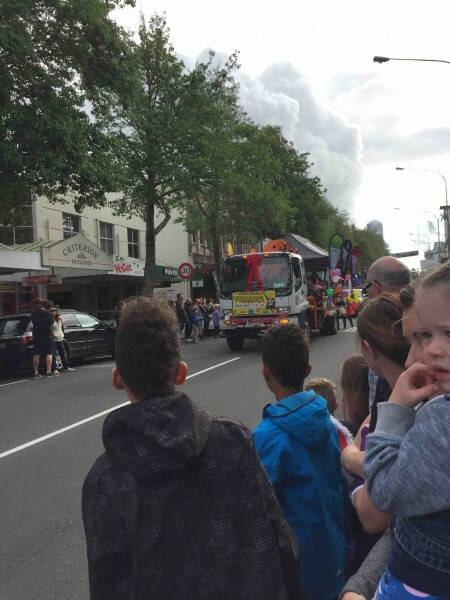 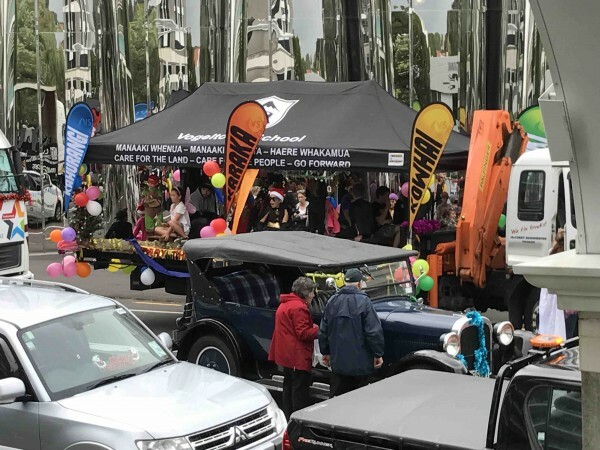 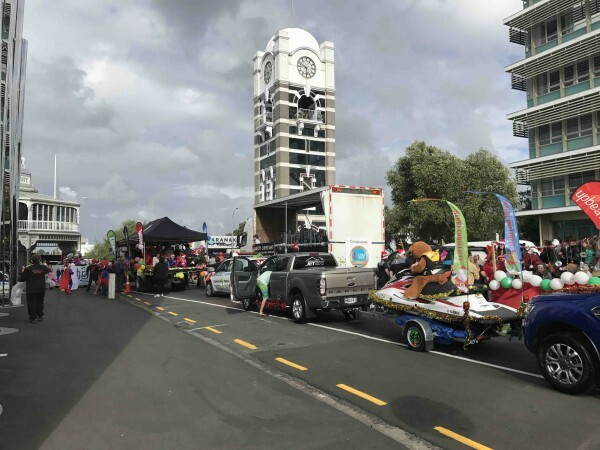 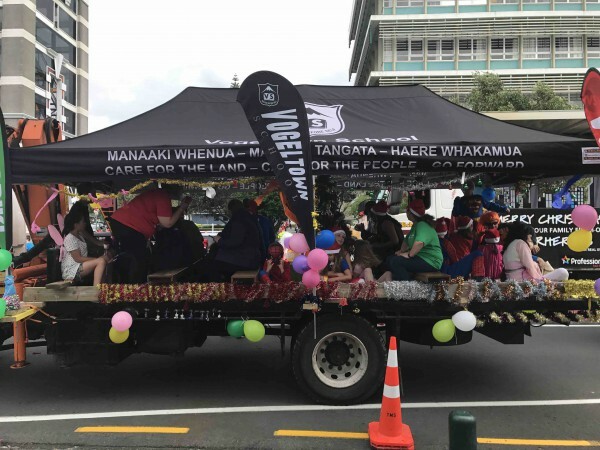 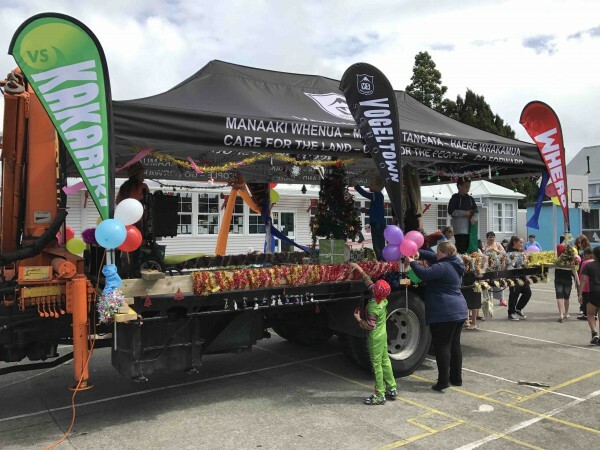 Well done to the Vogeltown Home and School for the wonderful float that was put together for the New Plymouth Xmas parade over the weekend. 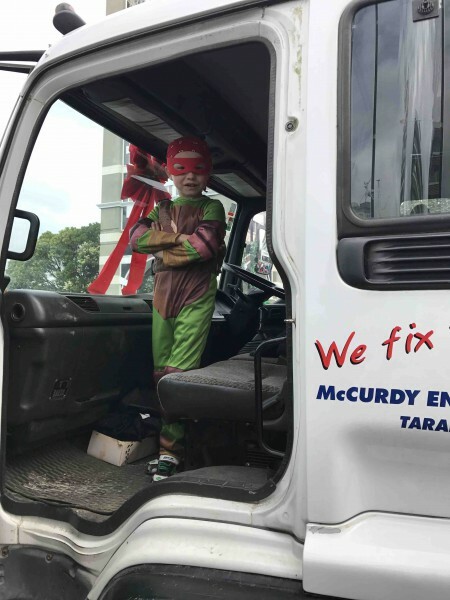 Big thanks to Mr G and Mr Craig Harrison for getting the marquee to fit on the truck, thanks to Chris Dost for getting the truck and driving it so well! 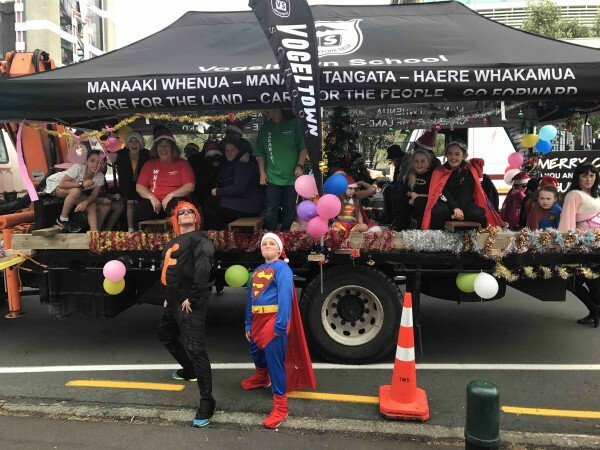 Thanks to Geneieve Martin for organising the event and thanks to all the parents and kids for the support and laughs we had on the float.